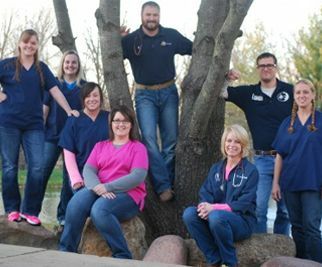 We at Auburn Veterinary Service understand the unique bond between people and animals and strive to strengthen this bond by providing a welcoming environment for both. We will work as a team to provide compassionate, high-quality medical care; always keeping your pets best interest the highest priority. Our goal is to have a positive impact on the lives of our patients, our clients, and our community. Rudy is a 10-year old neutered male cat. He is declawed and up to date on all vaccines. He is very sweet and loves attention. Welcome to Auburn Veterinary Service! Your local veterinarian in Auburn. 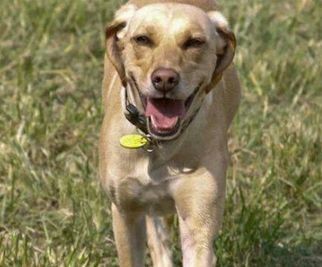 Call us today at 217-615-5500 to schedule your pet care appointment! Our veterinary hospital is pleased to provide a wide variety of veterinary services including Wellness Care, Surgery, Preventive Medicine, and more!